David House has now written and published eighteen marine titles, many of which are in multiple editions. After commencing his seagoing career in 1962, he was initially engaged on general cargo vessels. He later experienced worldwide trade with passenger, container, ro-ro, reefer ships and bulk cargoes. He left the sea in 1978 with a Master Mariner’s qualification and commenced teaching at the Fleetwood Nautical College. 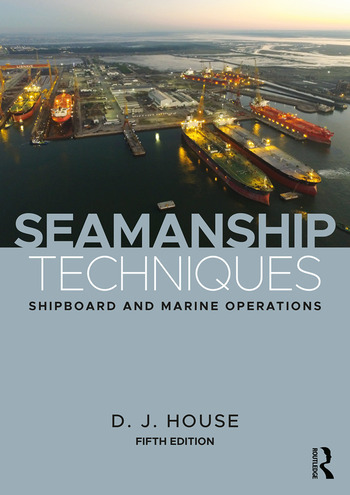 He continues to write and research maritime aspects for future works.